Investors who like to diversify their portfolio usually choose to trade indices. Index is an indicator typically referring to a statistical measure of change in a securities market. If you buy or sell an index, then you are buying or selling almost the whole market. 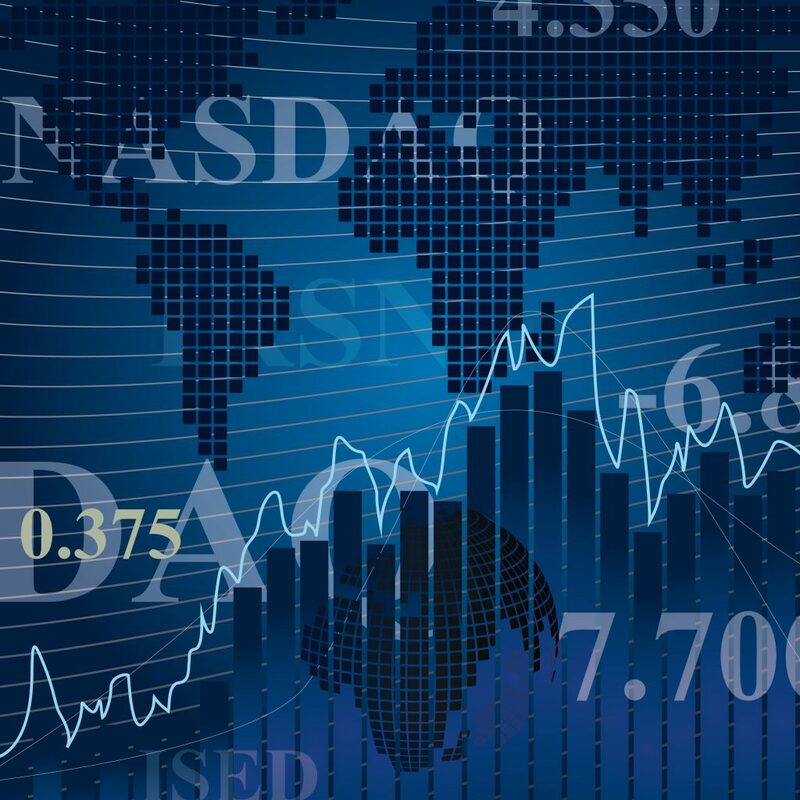 FX GLOBAL offers trading the largest and the most well-known European, American or Asian indices. With FX GLOBAL you will be able to trade indices with the narrowest spreads with an easy use of leverage.